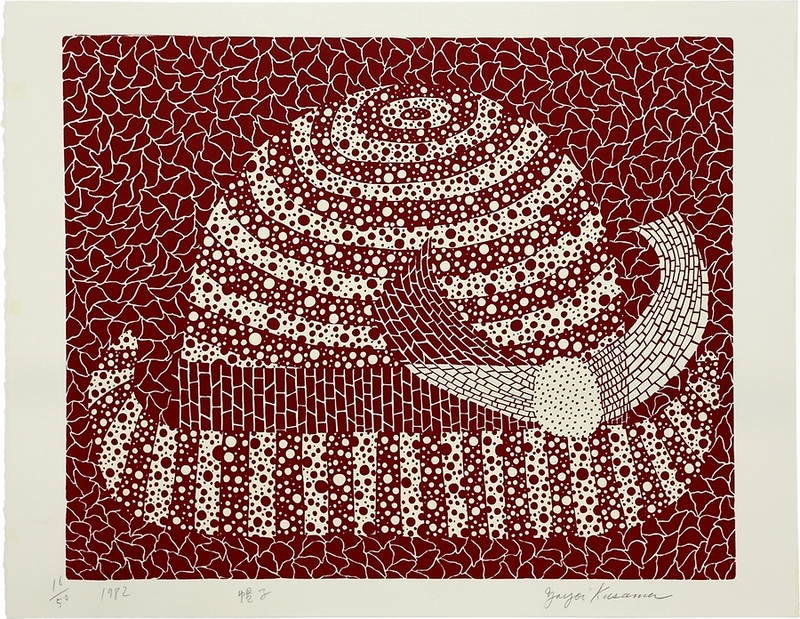 While Kusama's use of dots and nets to create art, from her earliest works through to the present, seems relatively simple, they give rise to an incredibly rich body of work. At first glance, the dots and nets can appear distinct from each other. On closer inspection, this distinction becomes less apparent with the nets and dots working in harmony.